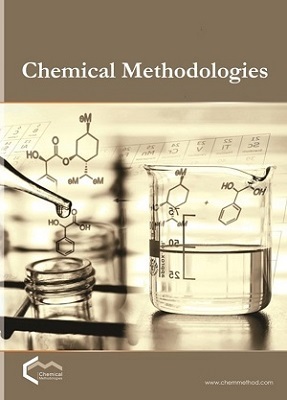 The novel bio-based additives synthesized in the present research were incorporated into LDPE, LDPE in about 1-5 wt % subsequently processed to produce films of 50 μ thickness. 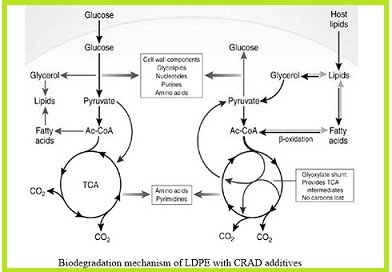 The bio-based additive such as cobalt ricinoleate (12-hydroxy) with acrylic dextrose (CRAD) additives was successfully synthesized and their performance on the photo and biodegradability of polyethylene films were studied under the influence of accelerated UV/sunlight. The changes in the structural of polymer due degradation were investigated by the FTIR. The percentage of biodegradation of the photodegraded film was analyzed by ASTMD 5338-98. The photodegraded film was subjected to biodegradation in the presence of Bacillus licheniformis isolated from a dump. The percentage of biodegradation is 30%.